Today we’re going to talk about one of the hot button words of negotiation. A word that some people use all the time. A word that I try to avoid whenever possible. A word that seems to get a reaction from most people…and it’s not often a positive one. Charging what you’re worth. Asking for what you’re worth. Illustrating your worth. How do you feel right now, hearing that? Some people are super keen. “I’m worth a whole heck of a lot!” they say and happily go about transforming their business and lives to reflect that. Others – myself included – feel uneasy. How do I measure my worth? Can you measure the worth of a human being? And besides, there’s this little voice in my head telling me that my worth isn’t all that much. Certainly not more than I’m getting right now. So to ask for any more is just ludicrous. Sigh. See? All sorts of baggage comes up around the word worth. Think about what your time is worth – for example. It’s not about you as a person, it’s about you as a key resource in your business. #2. Convert it to value created. 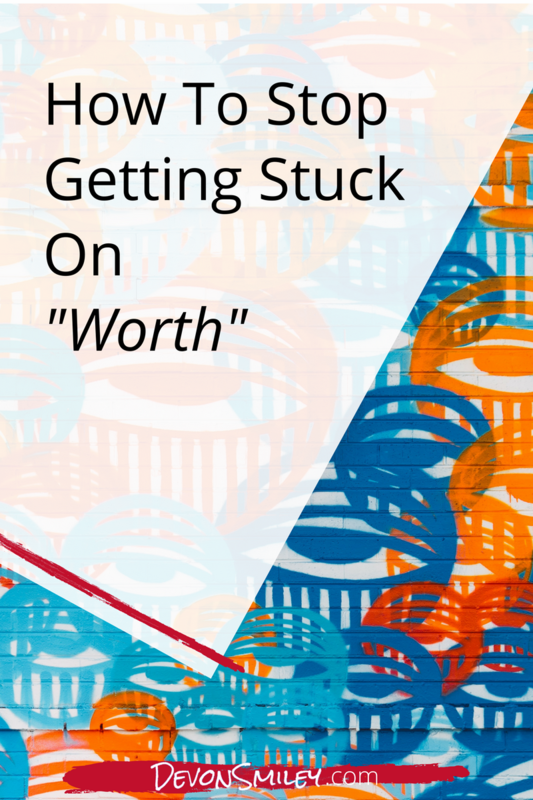 Figure out how much value you create for your clients, partners and collaborators. For example, knowing that within an hour and with a well crafted email full of guidance I can help a client save $12,000 on an event they’re hosting equates to a TON of value. Excellent to keep in mind when I get squirmy about asking for what I’m worth. My challenge for you this week is a quick-fire exercise. Make a list of the last 5-10 clients you’ve worked with, and how much they’ve paid you. Then, jot down the return on investment they’ve seen. There’s your value. And the worth of what you’re doing as an entrepreneur. Now – put that mini list someplace safe so that the next time you’re getting ready to negotiate, and are feeling the urge to settle or ask for less…you can whip that baby out and boost your ambition. Let me know in the comments below that you've got your list done and ready to go in breaking through that "worth" roadblock.